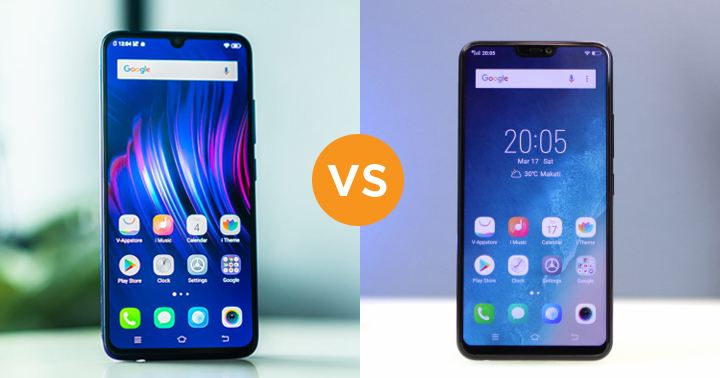 VIVO V11 vs VIVO V9: What Changed? 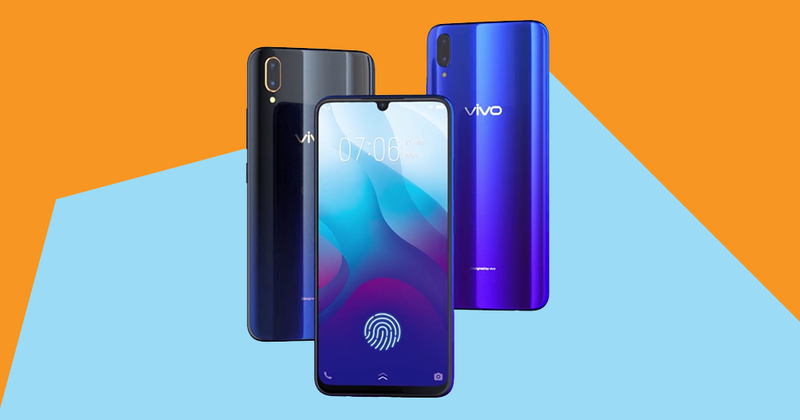 VIVO India recently made the newest addition to their most popular V-series smartphone family, the V11. It is the successor of the V9 which launched last March 2018. But what are their differences especially when it comes to specs? Find out below! So what changed in the V11 from the V9? As you can see, there’s somehow a major overhaul in terms of most key aspects of a smartphone. Let’s talk about them one-by-one. First off, the first thing that we’ll notice physically is the decreased size of the V11’s notch. 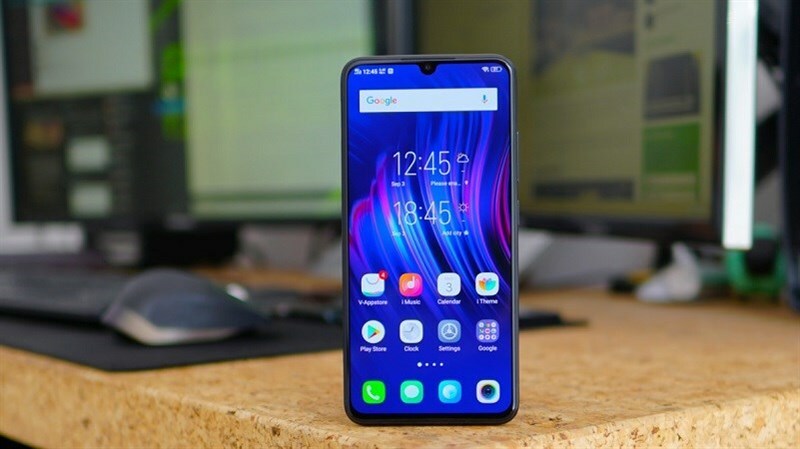 VIVO calls it the HALO FullView display which is similar to the waterdrop display of the OPPO F9. This design is actually aesthetically pleasing, at least for me. The V11 increased its display configurations by increasing the size, aspect ratio, and horizontal screen resolution. As compared with the V9, we can already say that it is an upgrade in terms of viewing experience for users. One thing to note, however, is that there is no Gorilla Glass protection for the V11 which is a bummer. The chipset is one of the major upgrades in the V11 from the V9. 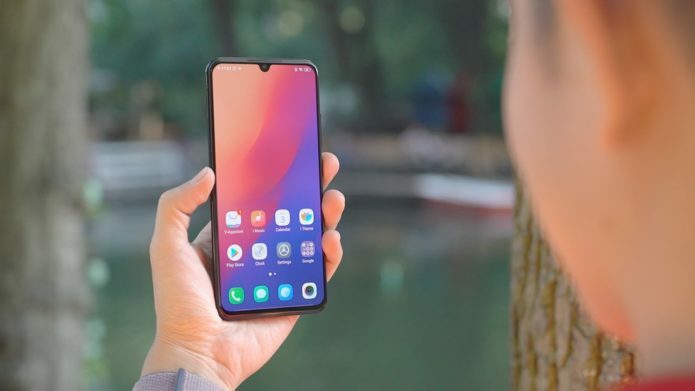 The Snapdragon 626 processor is basically no match to the Snapdragon 660 that is also used by the VIVO X21 UD. 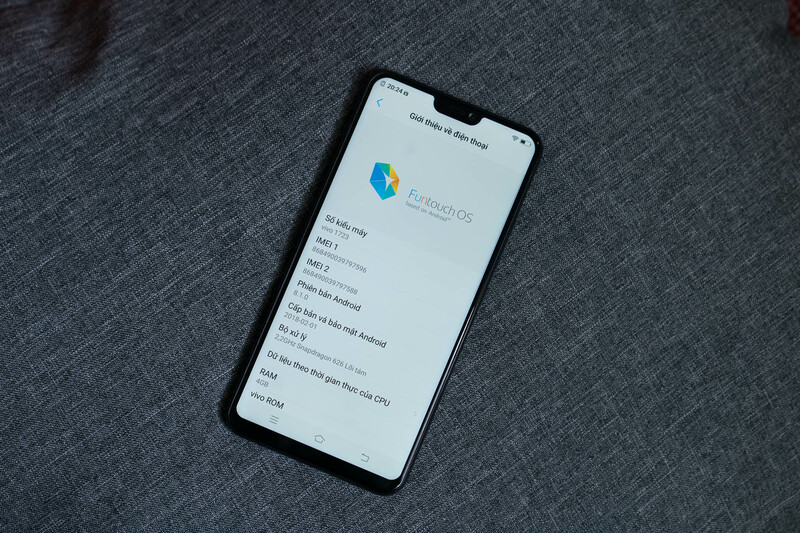 In the AnTuTu benchmarking test, the former only yields 88,226 (Vivo V9) while the latter gets a 141,184 (Vivo X21 UD). This clearly shows that in terms of overall CPU and gaming performance, the V11 wins. The V11 has a decreased main rear camera resolution with a smaller secondary lens aperture as compared with the V9. We’ve yet to know which one of them have a better camera performance so stay tuned. Battery-wise, the V11 carries a slightly larger battery capacity with a new dual-engine fast charging technology. We’ve yet to know how it works but it’s still nice to see that it has the capability of having a faster charging rate than the V9. There’s one issue that we have though, and that is the absence of a USB Type-C port. For a device with premium mid-range specs, it would be really nice if VIVO starts equipping their next iteration for the V-series with this port to provide faster transfer rates. 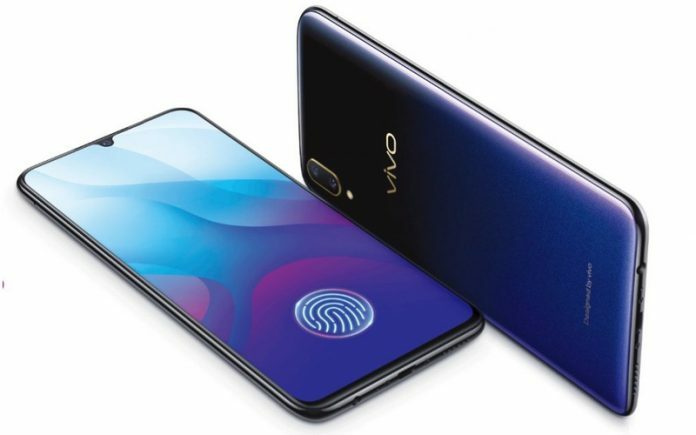 In the history of VIVO’s V-series, the V11 is the first smartphone to sport an In-Display fingerprint scanner that is used in their premium mid-range and flagship devices. That is why we considered this implementation an upgrade from its predecessor.